As an office grows, there are a number of things that need to be implemented to keep pace with the growth rate. The reason for this is that growth of any kind has the potential to swamp the existing operational systems. Here’s a simple example. If your office goes from five employees to 10 employees, then you will need five extra chairs to cope with the extra employees. Every other system in your office is the same. 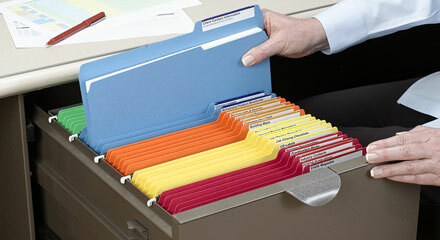 Your office filing system is especially designed to cope with a certain number of documents. 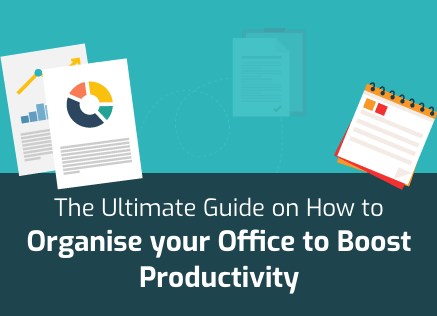 The moment your office starts dealing with more business, quantity of documentation will go up which means that you’ll need to be able to file more documents. More importantly, your qualitative requirements will also go up, which means that you’ll need your filing system to accurately provide you with the documents you need. This means that you’ll have to either establish a formal office filing system for your business or give the existing system an upgrade. The trick to choosing the right office filing system is to evaluate your business and its needs. This is the main reason why there is no dearth of office filing systems in the world. There are many businesses in the world that choose to develop their own filing system as opposed to adopting the obvious ones. For instance, a photography business may use an office filing system based on the type of photographs such as monochrome, sepia, colour, glamour, nature, wildlife etc. before incorporating one of the five above. 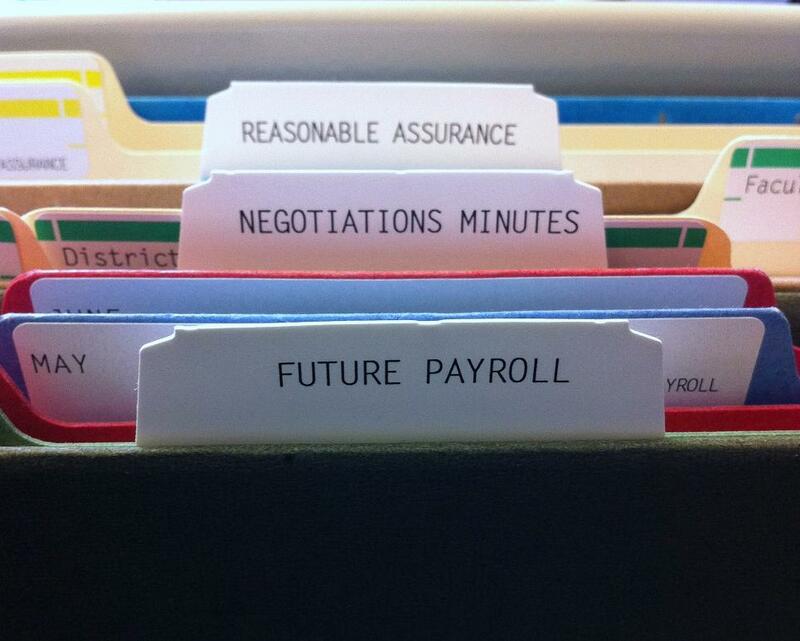 For most businesses, one of the five standard office filing systems described above should be enough. Here is an explanation of what each of these are and their advantages and disadvantages. Consider the following. This is easily the most commonly used office filing system in the world today. As you most probably already know, in this system, documents are arranged on the basis of the client or customer they are relevant to. Names beginning with ‘A’ will be on top while ‘Z’ will be in the end. Similarly, when the first letters collide, second letter is used to determine the position. Third and fourth letters also come into play when the second letters collide. For example, Aaron comes before Aron which will come before Abigail, Aces Ltd, Adelaide Inc., Aero Furnishings and so on and so forth. The main reason why the alphabetical office filing system is so popular is that it allows businesses to find documents pertaining to their individual names, whether they are companies, suppliers, customers, or clients. Human beings, in general, have a tendency to relate to entities better than abstract ideas like file numbers or even dates. This is what makes this system so popular. 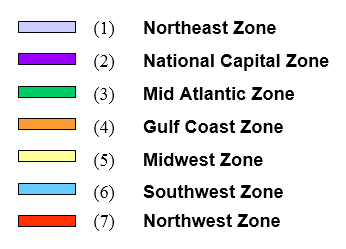 Additionally, it is also easy to scale this system up or down. On the downside, the scaling of this system can become problematic after a while. If a business keeps growing, then it will come to a point where this office filing system isn’t enough by itself. For instance, there will always be more names starting with ‘S’ than ‘Q’ or ‘Z’. Moreover, multiple documents from the same client will have to be arranged on the basis of a sub filing system as well which can create its own problems. Even with these little scalability problems, this office filing system is the ideal for most businesses with the exception of exceptionally large businesses. 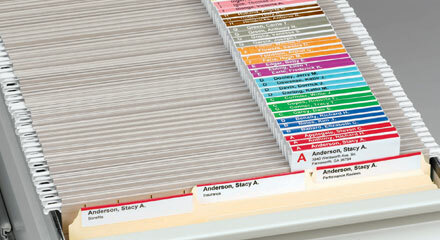 The numerical office filing system is nearly as popular as the alphabetical office filing system. In fact, if small to medium scale enterprises were removed from the picture, the numerical system will probably win over alphabetical system hands down. The reason for this is that most corporates and large scale businesses use numerical systems because of the amount of data they process on a daily basis. A numerical office filing system is based on numbers being arranged in the ascending order. For example, a file number 100 comes before 200, which comes before 300. It is common for hyphens to be used in the middle as well. 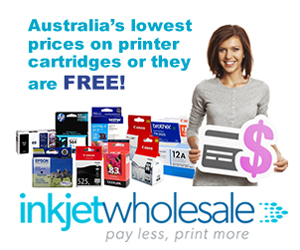 For instance, if the code 100 is assigned to Inkjet Wholesale, then contracts with IJW will be 100 – 1, invoices from IJW will be 110 – 1, invoices to IJW will be 120 – 1, while purchase orders will be 130 – 1 and so on and so forth. The ‘1’ here is the first document with subsequent documents being numbered ‘2’, ‘3’, ‘4’ and so on. The biggest advantage of the numerical office filing system is evident. This system allows for infinite levels of scaling without complications in the future. 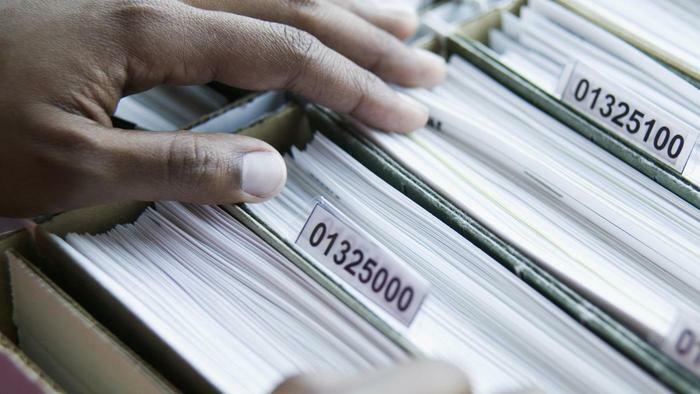 Research has even showed that numerical office filing systems implemented efficiently can end up improving an office’s efficiency by up to 50 percent. The only downside of this office filing system is that it requires an independent index that can be used to figure out which code means what. The geographical office filing system, as the name suggests, requires documents to be filed on the basis of their origin. 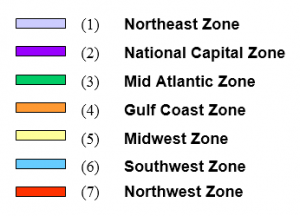 Herein, the categories are cities, states or counties, countries, and sometimes even regions. This is a very business specific system and only businesses that operate over a large geographic region will be able to use it. The greatest benefit of this system is that it can be used to keep a track of differing legal requirements because different regions may have different rules, regulations, and laws. Another benefit of this office filing system is that it is facilitative of market research which can be broken down into the relevant categories. This can, in turn, help the business’s long term strategy formulation. A downside of this system is that it needs to be combined with other office filing systems like alphabetical and numerical which will act as sub systems. Like the geographical system, the chronological office filing system is also suitable to only certain types of businesses. This system is most suited to those businesses that repeat tasks on a cyclic basis whether it is weekly, monthly, quarterly, half yearly, or annually. For instance, businesses that work with insurance policies that need to be renewed on a yearly basis would really benefit from this system. 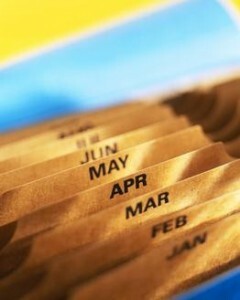 The only downside of this date based system is that it will also require some kind of an index to be truly beneficial. The subject based office filing system is open ended. It will incorporate all those indigenously developed filing systems. Such an office filing system will be based on subjects that have been chosen by the business in advance. We’ve already given an example of this filing system in the form of the photography business explained above. Another example of this system could be a business that chooses to file documents on the basis of their categories such as correspondences, notices, memos, pictures, statistics, media reports etc. 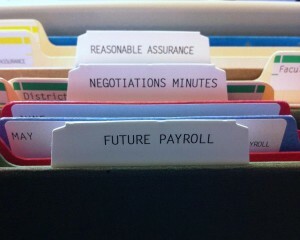 The biggest benefit of this office filing system is that it is as flexible and versatile as they come. It can be made into anything that the business may desire. On the other side of things is that because this system is so customisable, it needs long term vision, clear demarcations, and structured thought process to be developed.